Second Nature - Quality Kitchens for all budgets! 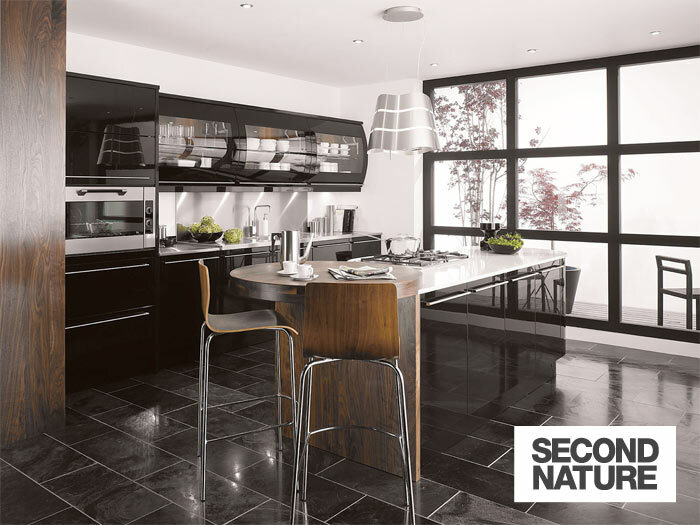 Second Nature offer over fifty classic and contemporary ranges to suit a wide range of kitchen styles. With over 30,000 kitchens sold each year Second Nature are ideally placed to provide innovative designs and inspirational ideas to satisfy most homeowners. From gloss handleless doors to a traditional in-frame design the range is substantial but the quality and craftsmanship is irrefutable. To provide additional options a kitchen from Second Nature’s painted collection is available in a 24 colour palette choice.